Extra Specifications: Reliable Power Meters Multipoint Power Recorder? Designed for permanent installations, Multipoint performs just like the portable Power Recorder simultaneously measuring all power quality parameters, as well as power consumption and harmonics. 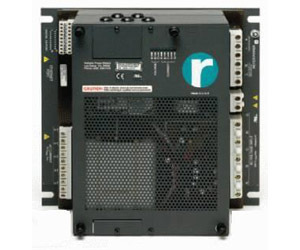 The system consists of a detachable acquisition unit and a base that manages connections to your power system. Full Disclosure Technology is included with Multipoint, making it a unique, professional tool that increases your ability to maintain and troubleshoot your plant’s power quality. What is Full Disclosure Technology?